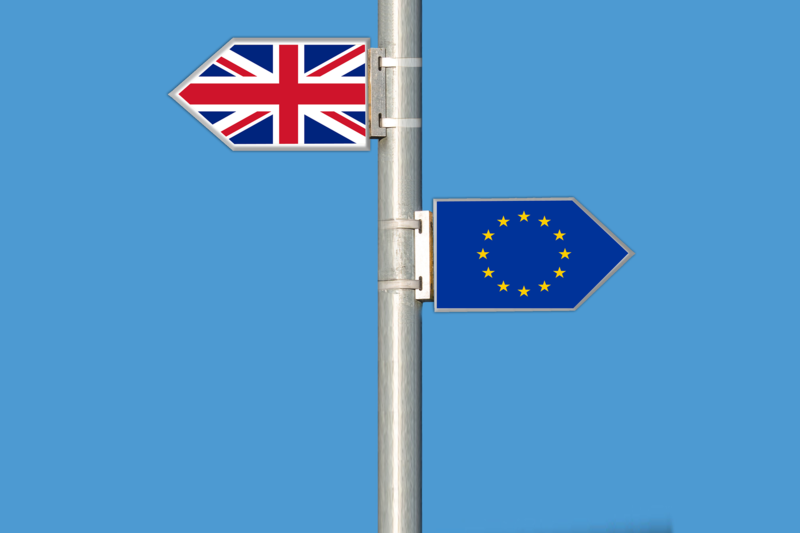 A paper concerning the consequences of, and solutions for, the Brexit for the area of security and defence at the European level, written by Sven Biscop, has just been published by the Belgian think tank Egmont. In this paper, the author advocates an increase in pooling and sharing of military capabilities between the Member States. He also argues in favour of a bigger role for the European Defence Agency. Biscop argues that the Brexit does not necessarily pose an obstacle in this matter, but it may even facilitate cooperation. This is because the UK has been one of the main constraints in the development of this area at the EU level. The author points out that this doesn’t mean that the UK would have to remove itself from the Common Security and Defence Policy. In fact, other non-Member States also participate in this policy framework. For the UK, the question is whether after the Brexit it wants to maintain the possibility of participating in CSDP operations, for those cases where that appears the most suitable operational framework. If the answer is yes, London could conclude an agreement with the EU to that end. In this paper, Biscop considers the possibility that the development of a European strategic autonomy. Such development could be encouraged by the EU Global Strategy, and may include the UK, even with the Brexit. This is especially relevant considering the increasing ad-hoc nature of defence cooperation at the global level, and also British security interests. European strategic autonomy, with the UK included, is still possible. If, that is, Britain can find its usual pragmatism again, and is willing to associate with EU institutions and to join structured multinational cooperation whenever that is the best way of getting things done. This paper is a useful and positive read in the present context of Brexit uncertainty. ← Uma Antecipação nos Objetivos Gerais do Jiadismo Radical?